Next week at Mobile World Congress in Barcelona, LG looks set to unveil a revolutionary new smartphone with gesture controls. In a brief teaser video, the South Korean tech giant boldly promises the end of multi-touch — the way we’ve all been interacting with smartphones ever since the iPhone launched in 2007. A gesture sensor could pick up hand movements in front of the device, rather than requiring physical interaction with the screen itself. So, for example, you could point at a button from a distance, rather than actually needing to tap the glass screen to select it. In reality, I doubt that gestures will replace multi-touch anytime soon. However, I do think Apple could make intelligent use of this new tech. 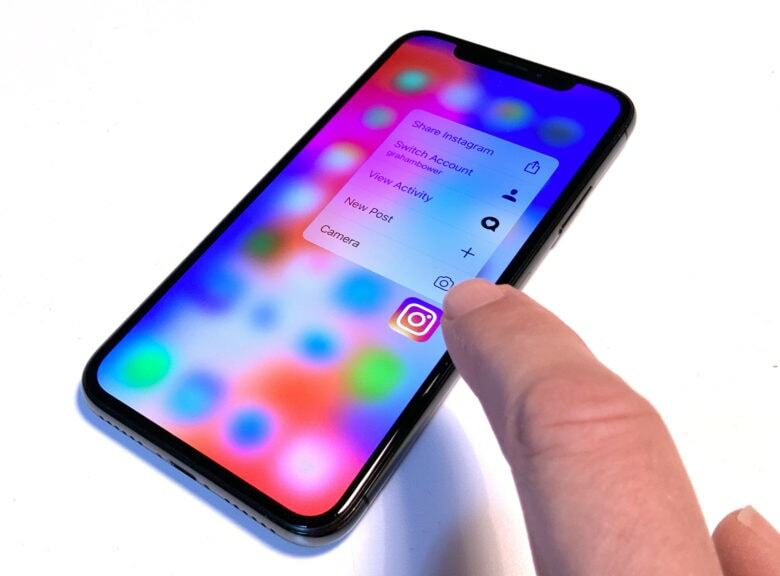 It could replace 3D Touch (which Apple looks set to scrap), and it could serve as a clever way to finally bring multi-touch to the Mac.